Through Shipt’s mobile or desktop app, you can browse a full selection of grocery items available at your local store and choose a convenient one-hour delivery window. A Shipt Shopper visits the store to hand pick and deliver your items as soon as one hour after the order. I love the convenience of online shopping, don’t you? It’s a life-saver for my hectic schedule. I’m always toting the boys off to piano, chorus, or a sports practice. It’s tough to find time to shop and cook a healthy meal at home, but with this new Shipt delivery service, it’s totally possible. The Shipt app is user-friendly and simple to use. I placed my order, selected my convenient delivery hour, and waited for my groceries to be delivered to my door. 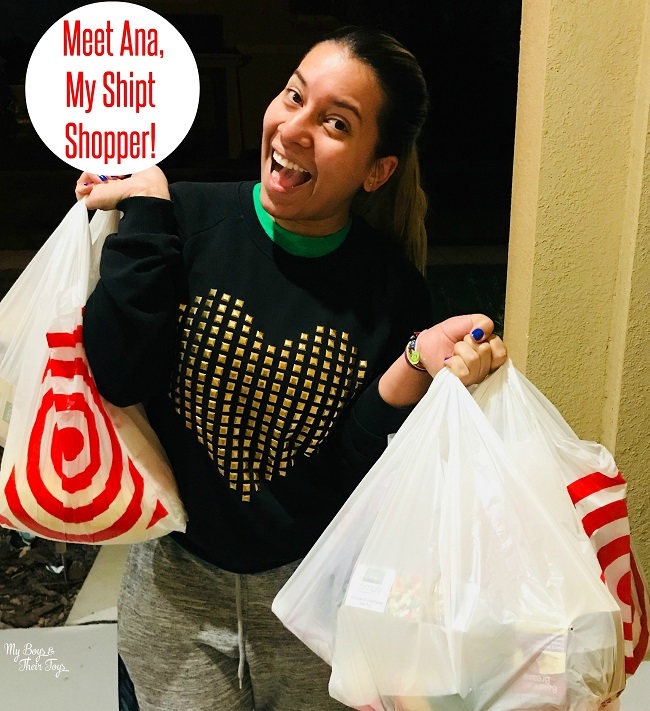 Meet Ana – my Shipt Shopper! She texted me when she arrived at Target, and even asked if there was anything else I needed to add to my order before she checked out. When one of the items I ordered was out of stock, she let me know ahead of time, in case I wanted to replace that item. 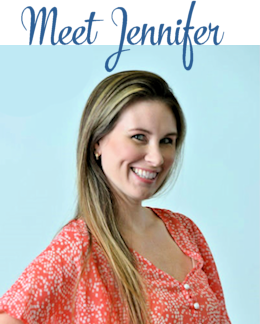 She really personalized the service, and when she arrived at my door she had the most outgoing personality! It was evident that she loved being a personal shopper. Sometimes I can get really distracted in Target and before I know it hours have gone by. Do you have that same problem? Haha. Thankfully I had my groceries delivered within one hour and I was able to make this delicious meal for my family. Position the oven racks so you can get the meatballs and squash on each rack. Preheat the oven to 400 degrees. In a large bowl, combine the ground beef and turkey, onion, parsley, parmesan cheese, bread crumbs, Italian seasoning, eggs, 2 TBSP of the spaghetti sauce, garlic, salt and pepper, mix with hands. Once mixed, shape into a meatball (1 to 1-1/2 inch) and push cheese cube into center of meatball, than reshape so you cannot see any of the cheese. Repeat until all the meat mixture is used. 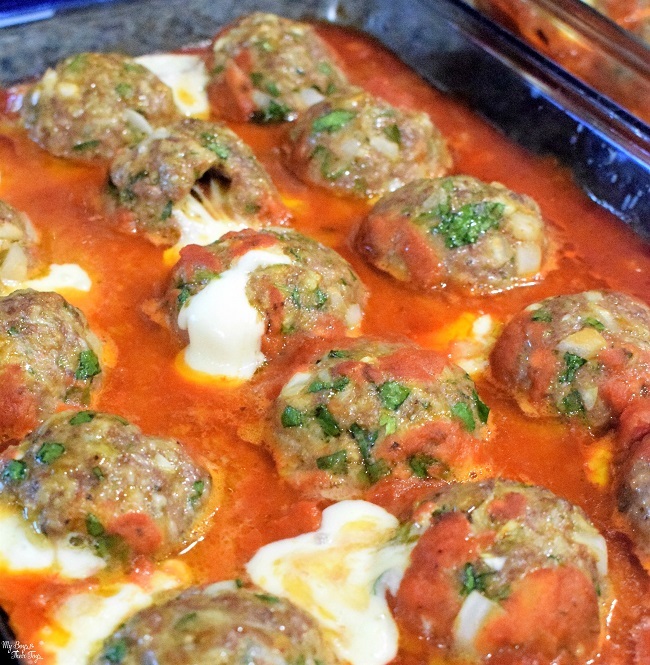 Place each meatball in the bottom of 9×13 baking dish (you will need 2 baking dishes). Pour remaining spaghetti sauce around the meatballs in both dishes. Bake for 25-30 minutes or until cooked throughly. Rinse squash, then pierce with a fork multiple times. Heat 1 large squash in microwave for 5 mins and 2 smaller squash for 3 mins. Cut squash in half (lengthwise). Scoop out center and discard. Place face down on top parchment paper lined baking sheet, or tin foil. For larger squash cook for 40-45 mins, small size 25-30 mins. Once done, with a fork, scrape squash away from the shell, you will see it looks similar to spaghetti noodles. Tip: I put squash and meatballs in at the same time. Smaller squash works better as they are typically done at the same time. 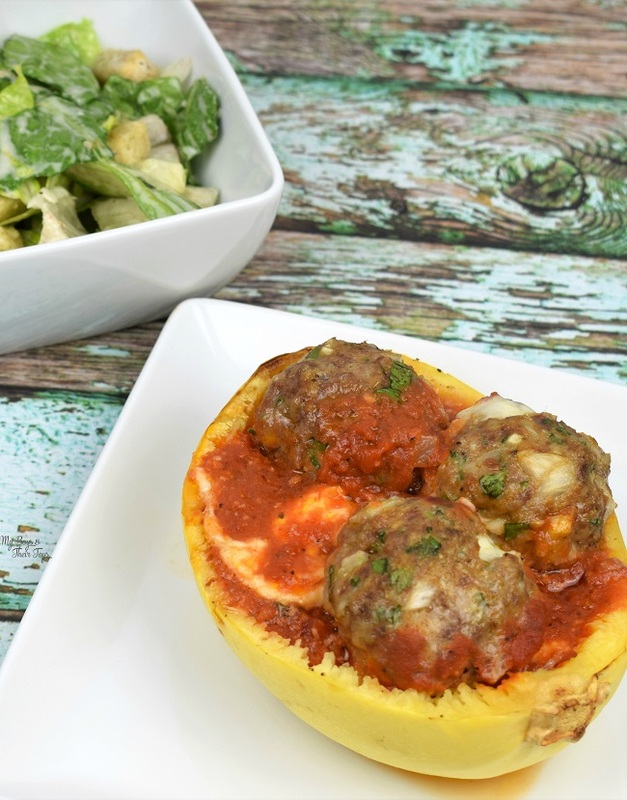 Serve meatballs in spaghetti squash boats, and enjoy! 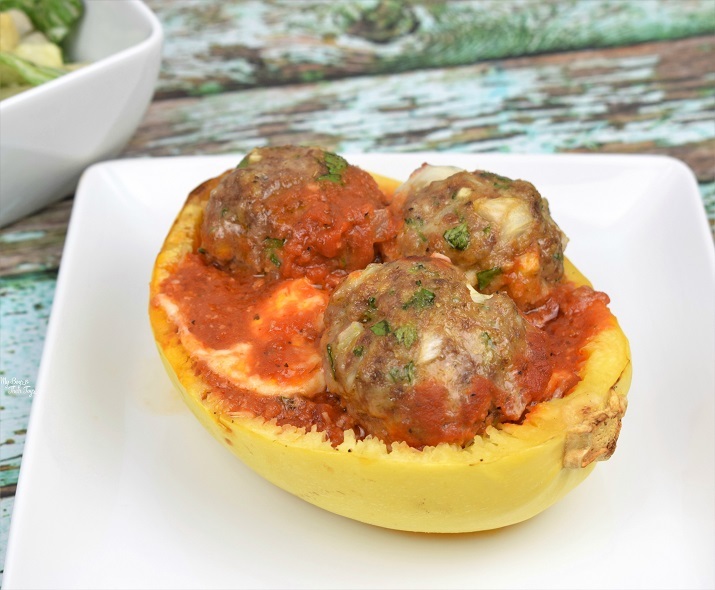 If you’re looking for ways to cut carbs and eat healthier – spaghetti squash is the answer! 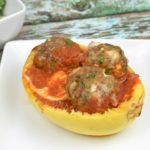 It’s amazingly delicious, and when you top it with homemade meatballs, it’s a win for the whole family. I served the spaghetti squash boats with a side salad. Doesn’t it look scrumptious? For the Meatballs: Position the oven racks so you can get the meatballs and squash on each rack. Preheat the oven to 400 degrees. In a large bowl, combine the ground beef and turkey, onion, parsley, parmesan cheese, bread crumbs, Italian seasoning, eggs, 2 TBSP of the spaghetti sauce, garlic, salt and pepper, mix with hands. Once mixed, shape into a meatball (1 to 1-1/2 inch) and push cheese cube into center of meatball, than reshape so you cannot see any of the cheese. Repeat until all the meat mixture is used. Place each meatball in the bottom of 9×13 baking dish (you will need 2 baking dishes). Pour remaining spaghetti sauce around the meatballs in both dishes. Bake for 25-30 minutes or until cooked throughly. 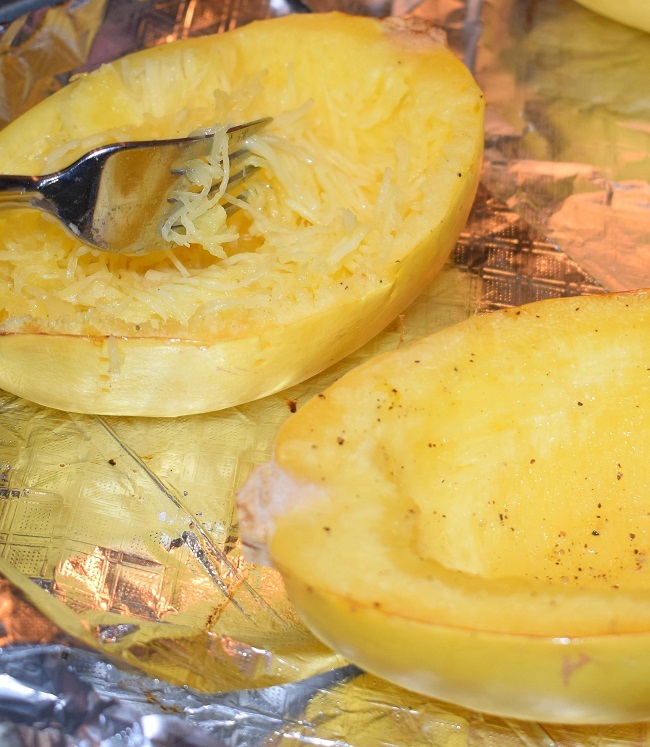 Spaghetti Squash: Rinse squash, then pierce with a fork multiple times. Heat 1 large squash in microwave for 5 mins and 2 smaller squash for 3 mins. Cut squash in half (lengthwise). Scoop out center and discard. Rub Olive Oil on the squash flesh, then add salt and pepper Place face down on top parchment paper lined baking sheet, or tin foil. For larger squash cook for 40-45 mins, small size 25-30 mins. Once done, with a fork, scrape squash away from the shell, you will see it looks similar to spaghetti noodles. Shipt grocery delivery is a membership-based service. For just $99 per year, Shipt members receive unlimited grocery deliveries (*and alcohol too) on all orders over $35. Throughout 2018, Shipt will continue to expand by adding both Target stores and additional retailer partners to its online marketplace, offering members more options to shop. 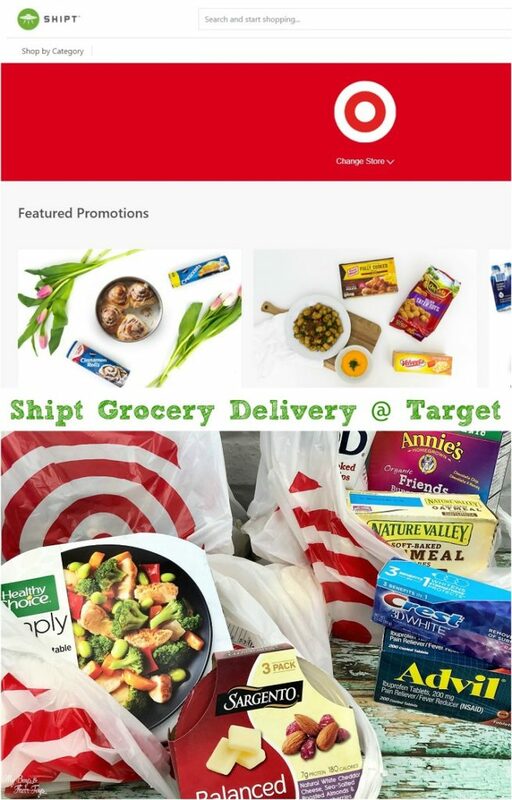 Currently in the Orlando area Shipt grocery delivery offers services at Target, ABC Liquor, Costco and Publix! *Alcohol delivery is offered in select cities. Please note that you must be 21 or older with a valid ID to place or receive an alcohol order. I am so glad I signed up for Shipt. It’s highly recommended by me! Want to try Shipt grocery delivery for free? They’re offering a 2 week free trial! Or enter the giveaway below for your chance to win a free year membership ($99 value) plus $100 in grocery credits – yes that $100 in FREE groceries! Enter below for your chance to win a 1 year Shipt Membership + $100 in free groceries! I love this idea because I am disabled in multiple ways and getting out is almost impossible! Thanks for the chance! We’ve started eating healthier and this looks amazing and I am definitely going to try this recipe! The convenience would be great since I’m without a car while my husband works the night shift. This is the most amazing thing ever. How did I not know about this? I can’t wait to try it. It will save me a ton of time. I want to try Shipt because I hate spending time at the grocery store. It would be so convenient since I don’t have a car now and I also cant carry so much groceries back from the store. It will also save so much time. When I first heard about grocery-delivery services popping up in my area, I thought it was an amazing idea. I’ll be the first to admit it: I despise grocery shopping. It’s right there on the top of my list of chores I’d rather not do. I would love to try Shipt to save me time from fighting traffic and crowds at the market. 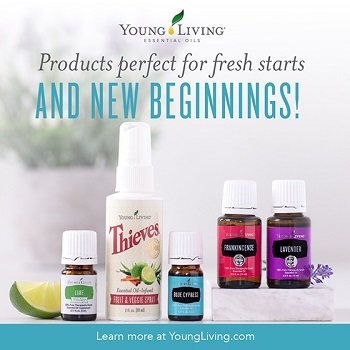 I would love to try it for my Mother in Law who has trouble getting out of the house and we are her current delivery system! Yes – just another reason why this service is so great! Some days my fibro is too painful to shop! This would be so convenient. Thanks! 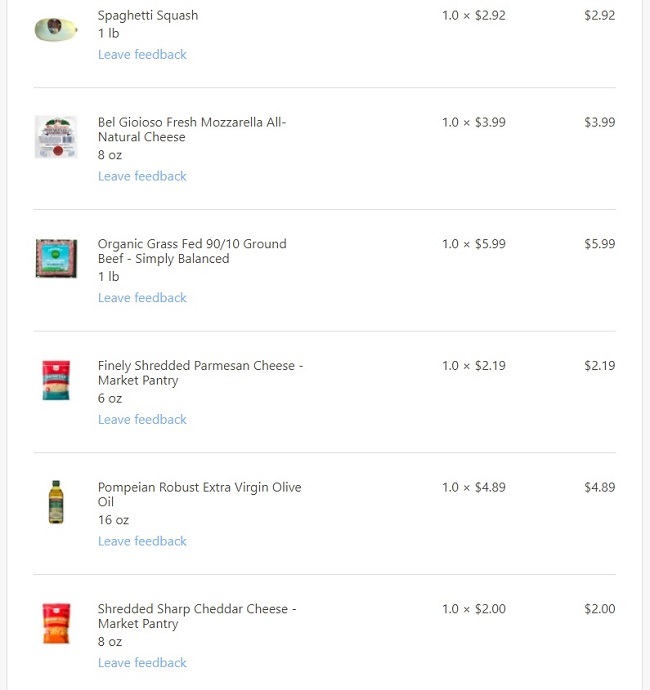 I would love to try Shipt because I work a lot, and the last thing I feel like doing when I finally get a day off is grocery shopping! I want to try it because it would be so convenient with a baby in the house!! I want to try Shipt for the convenience and the elimination of standing in line! I like the idea of taking my time placing the order online. I always feel rushed in the store. I’m exhausted after work and don’t really have time to go shopping. It would be amazing to have someone do it for me. Thank you! I would love the time saving convenience of the service. I would give it to my 82-year-old mother to use at Meijer in Michigan. She would love it. I want to try Shipt because I have heard such good things about them and it would be perfect for my busy schedule! I don’t like to drive anymore, so having groceries delivered would be great! This would be convenient for us because we live so far away from town that grocery trips can be a hassle sometimes. It’s convient and saves time. I would love to try Shipt because I work long hours and do not have the time to go grocery shopping. I love shopping however it is really hard for me to get around now that I have surgery that left me unable to walk for 2 years. I have nerve damage that makes it hard to get around now. This would be great to try out since I have a busy family of six and this would save so much time!! Oh I would love to use this often! Target is my favorite place to shop….but have to say I am horrible with impulse buys! 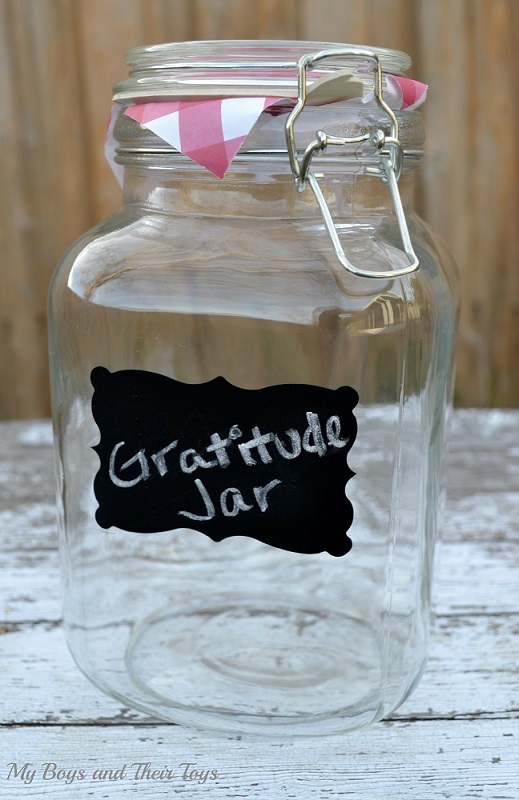 This would save on my pocket book for sure…and help during those really busy times to take some stress off. It seems convenient and easy! I think it would help with the impulse buying! I want to try Shipt because it looks so convenient. I have been seeing that Shipt is servicing my city. It’s been intriguing because I sometimes am too busy to get to Target, or I can only go at the worst times ever when it’s super crowded. Shipt seems like it would be easier! Sometimes getting to the store is a challenge. 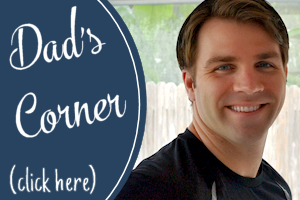 I have chronic illness and I also homeschool by daughter and work from home. Sounds like a big help/time saver! Seems so convenient with twins!! I’m always looking for a way to save time! Shipt sounds like a great way to help me take one thing off my plate! I would like to try Shipt because I hate going to the Grocery store. Thanks for the giveaway! I have two jobs and the grocery stores are closed when I leave work….except Walmart. I would love to try Shipt because I’m disabled and this would make my life so much easier! I would love to try this because it looks easy and convenient. We live near a Publix and Target. Thanks for the chance. It’s an interesting alternative especially if you do not drive. I would love to try it because I am ALWAYS on the go and would love this convenience. I would love shipt, I have a 4 month old baby. I would love to have my groceries delivered as it is difficult for me to get out of the house. Shipt would really come in handy, especially this time of year when my kids are playing baseball. I like to have a family dinner as often as possible and having groceries delivered would help tremendously! I’d love to try this for the convenience of it! This would be awesome to not have to stop after work to grab something for dinner! I’d have more time at home with my family! I want to try it to eat healthier and its more convenient. I would LOVE to try Shipt to save time and gas. No more driving to Cary to shop and deal with traffic, parking, long lines! As a mom of 3 busy children this would save me so much time!!! I am working full time, and have a couple of part time jobs as well – the time savings would be fantastic! 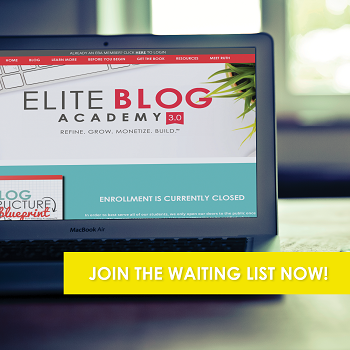 I would love to try it because it’s such a time saver… and time saved is money earned for me! I need more time in my day! This would be so nice!! This would give me extra time to do other things! Because I’m a busy student working full time! I’d love to try this for lots of reasons! Mainly the convenience of not having to take my kiddos, they’re not very much help when it comes to grocery shopping! 😉 Also, more time to take care of other things on the to-do list! Thanks! I have a family of 4 so any time I can skip the grocery store is OK by me. Thanks for this contest. I work 2 jobs and have very little time to fit shopping into my schedule. This would free up that for me so I could come right home and start cooking. 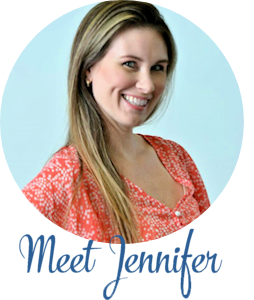 This last year I was diagnosed with a rare condition that affects my joints and ability to stand for long periods of time – anything that makes getting groceries easier would be a plus! I’m a homebody and would love groceries delivered. This would be so convenience, no travel, no waiting in line, would be great. 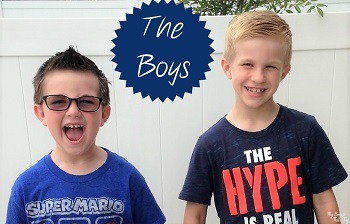 Would Love to win because I have a toddler and a baby on the way, and this would be a huge help! ? I love target already and would love to try this new feature! I’d like to try Shipt to make my life easier. It would be a time saver! I’d love to try out the convenience! I actually use Shipt already (with the month to month)— I do not have a car and also struggle with social anxiety and have an autistic child, so it has been a lifesaver! i would love to try shipt because i hate going to the grocery store. i would love to just have it delivered. I want to start eating healthy. I would love to have my groceries to dinner. This would be so helpful in the first few weeks after baby #4 is born! Because it would make life SO much easier! Sometimes I don’t have time to go to the supermarket so I would love to win. I would love to try this service for multiple reasons. 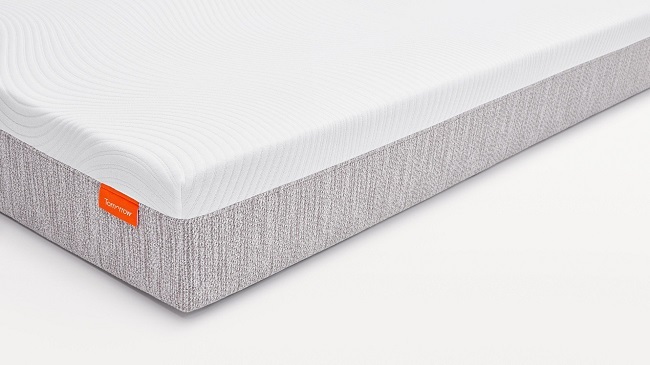 Of course the convenience and time saving are two reasons…. but also, i would save a lot of money by not seeing the store and grabbing things that aren’t necessary. I’m under a voodoo spell when I go to Target! I want to try it since it seems convenient and would save me time. I would love to try it because it would save a lot of time and sometimes I dont feel like leaving the house to get groceries. I have a baby bulldog and do not like to leave her alone for very long. This would be perfect! I would love to try Shipt due to the time saving function of it. I want to win because it would save me time and money. Visiting Target can be a big money drain if I buy things not on my list. This recipe looks so good. I’d love it for the convenience. Trying to shop with two toddlers is the worst! I could really use this wonderful convenience of shopping from my home since I don’t travel outside anymore due to crime everywhere. Usually I love going to the grocery store, but ever so often I would love not to have to go and have someone else do it for me. Thank you! What a delicious dish! 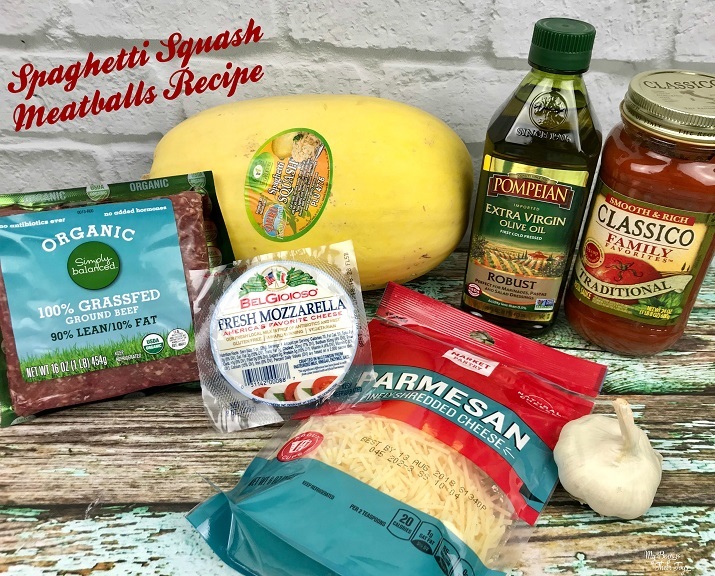 I’d love to try the Spaghetti Squash with Meatballs recipe!